Published August 27, 2015 at 1277 × 855 in Type5-Tilikum1. 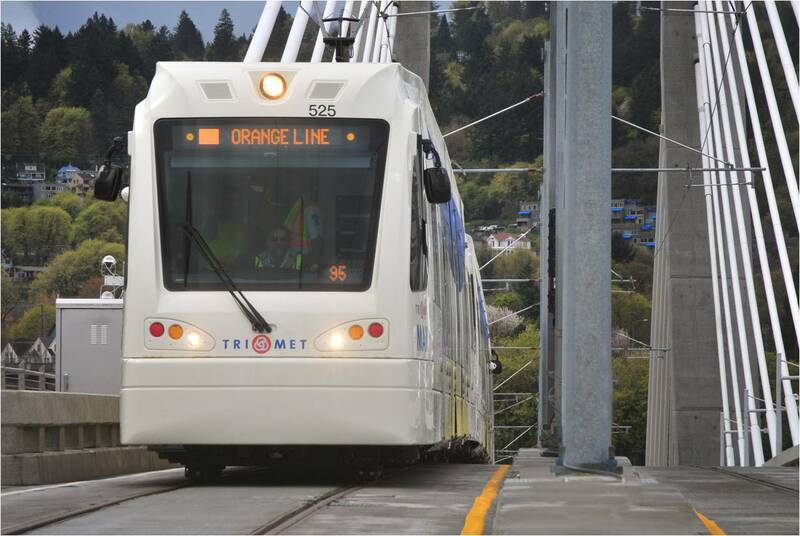 MAX Orange Line trains begin two weeks of test runs before opening on Sept. 12. Reminder to be alert of frequent train movement along the Orange Line.